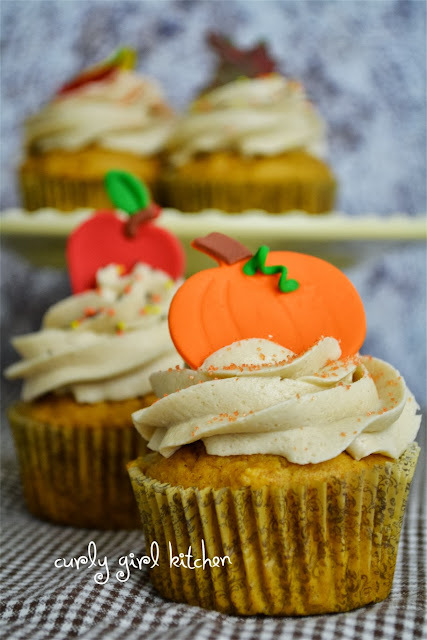 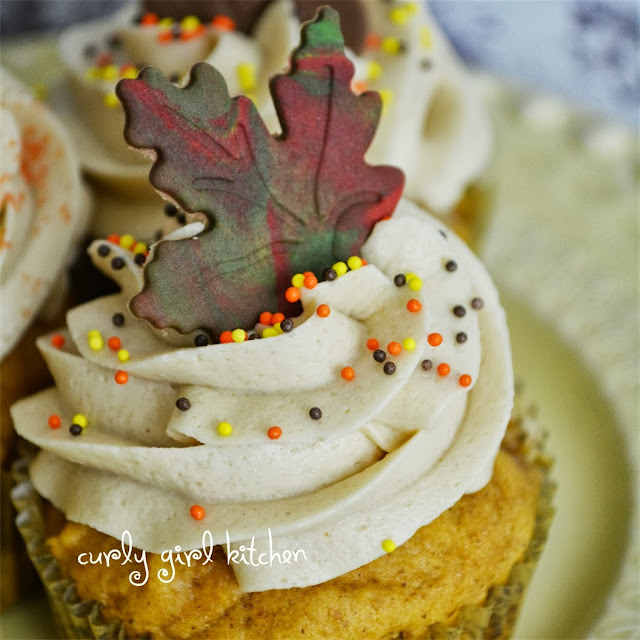 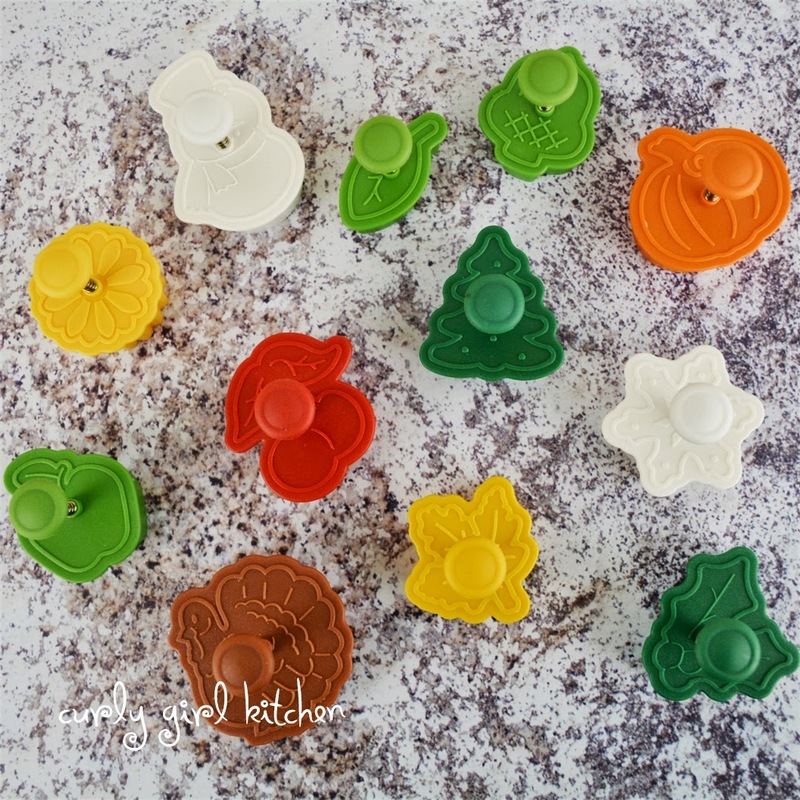 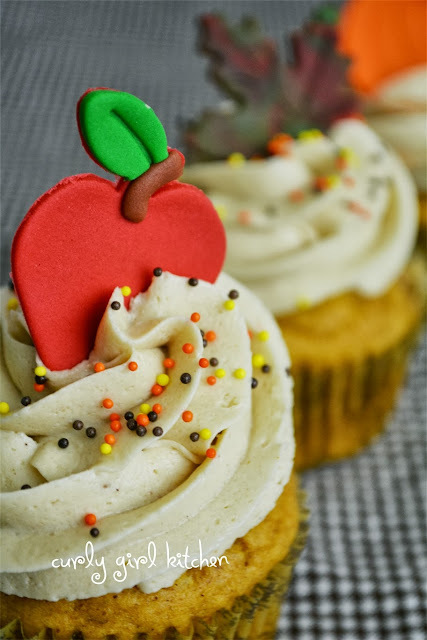 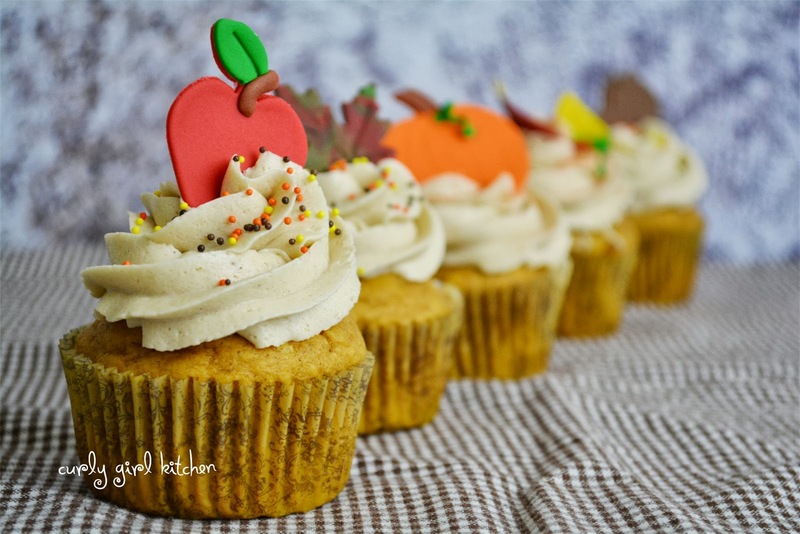 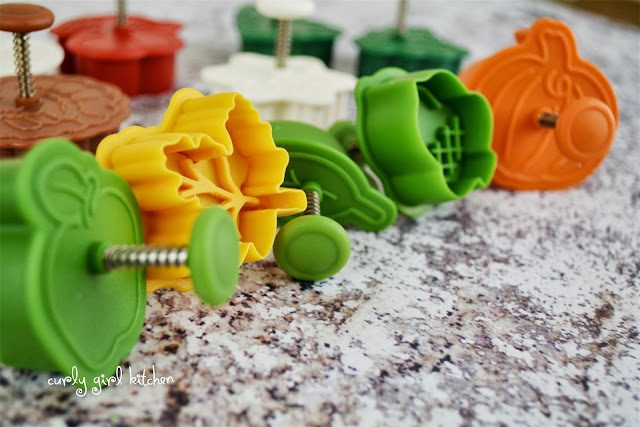 Your autumn cupcakes look so cheerful and vibrant, perfect for a kid's birthday. But I would say they could be nice for afternoon tea on a chilly and damp autumn day as well. 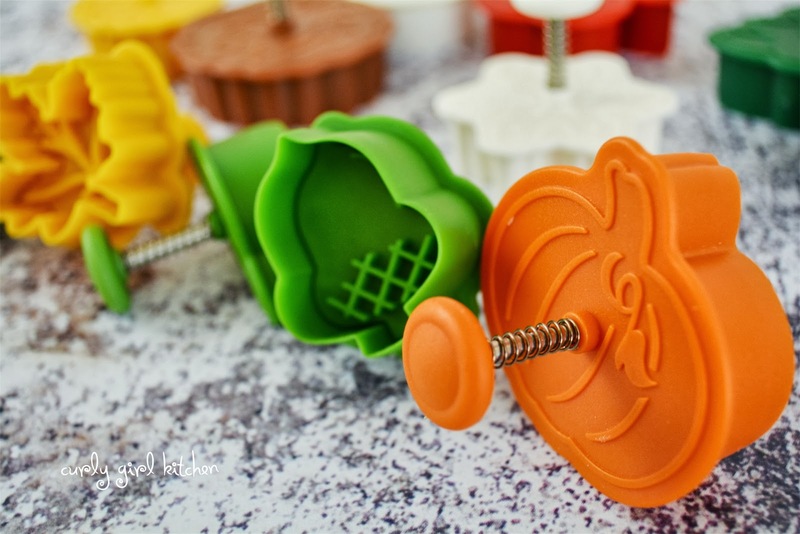 All your cookie cutters have the nicest shapes. 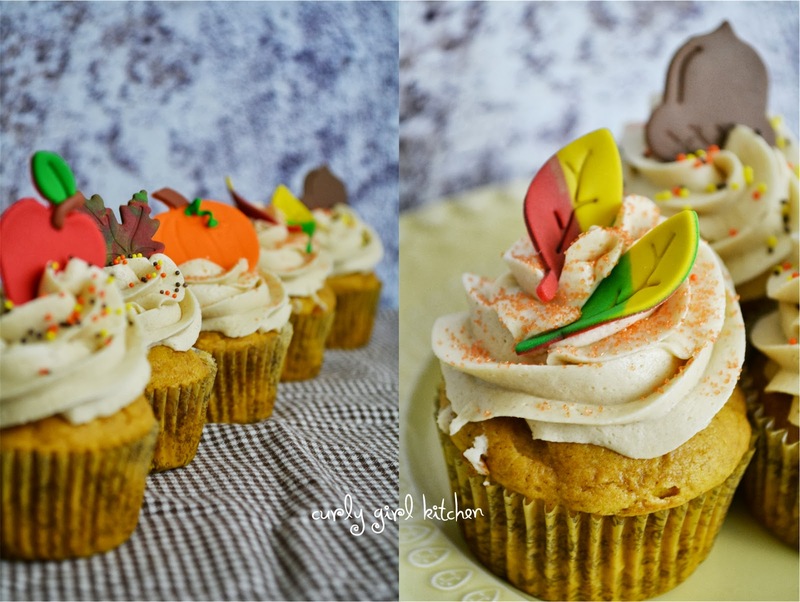 I like that they are in autumn colours too.